The entry of Reliance Jio has caused an upheaval in the Indian telecom sector due to its attractive offers. This included the Welcome Offer, which presented new users with unlimited data, calling and SMS for three months. Jio recently extended the offer till March 2017. However, this time, users have a maximum data cap of 1GB per day. 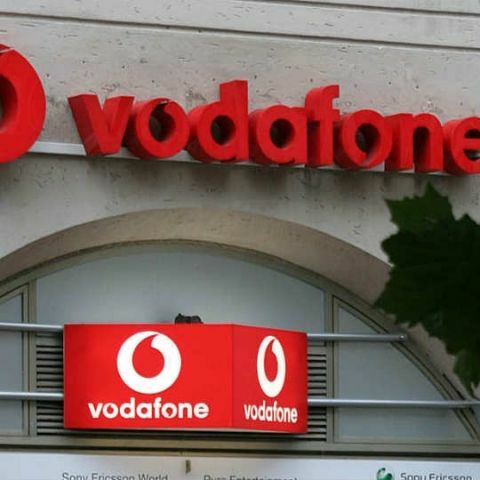 For its part Vodafone also tried to entice customers by offering free three month subscription to it Vodafone Play app, amongst other things. A merger between Vodafone and another teleco will definitely create ripples in the telecom market. In September last year, Reliance Communication announced its merger with Aircel. The new entity has the second largest spectrum holding amongst all operators and will be one of the top four telcos by customer base and revenue in India. The deal is expected to close this year.